Walk or run for Cass County smiles. Bring smiles to our community. The Cass County Dental Clinic provides services to underserved children in the area. Support the future of health care. Provide scholarships to Cass County high school seniors. Thousands of students receive free dental screenings each year. We empower the people of Cass County and surrounding communities through improved health. Join us Saturday, May 4! You can help raise money for children's oral health in Cass County at our 25th Annual 5K for Health. Jasmine to the rescue! Our clinic's registered dental hygienist has created relationships with a lot of patients, especially the Verstraetes. 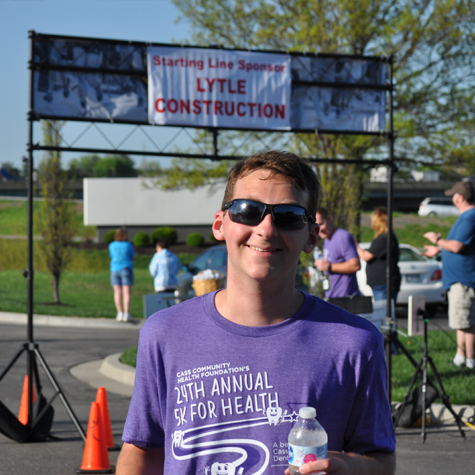 We need help at our 25th Annual 5K for Health! Sign up to volunteer during setup, registration, at the finish line and more! 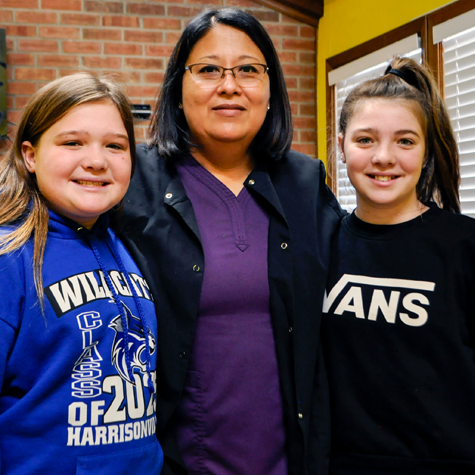 Cass Community Health Foundation (CCHF) concluded their annual dental screening program in March, screening 4,885 students in Cass County and Grandview schools. 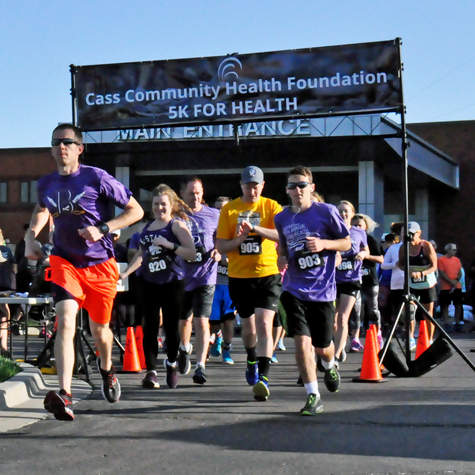 Cass County community members have helped Cass Community Healh Foundation (CCHF) raise more than $35,000 toward their $70,000 goal for the 25th Annual 5K for Health that will benefit Cass County Dental Clinic. Cass Community Health Foundation (CCHF) is hosting the 25th Annual 5K for Health Saturday, May 4 at Belton Regional Medical Center. The 5K raises money for patients at CCHF’s safety net dental clinic, Cass County Dental Clinic.